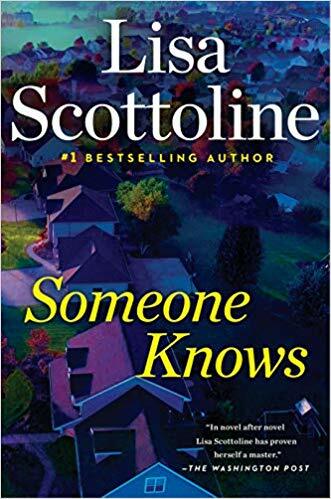 Lisa Scottolini’s standalone novel, Someone Knows is an intense novel that will grip readers immediately. 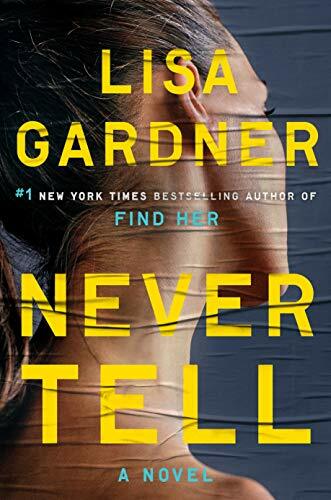 Allie Garvey shares an ugly secret with a few others, and twenty years has passed since she and a group of her friends got drunk, handled a gun, and witnessed the death of an acquaintance when he shot himself playing Russian roulette. 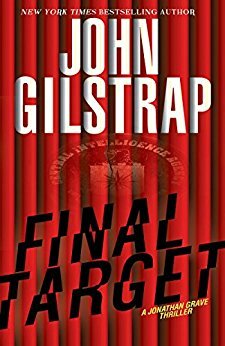 None of the group knows who loaded the gun, and none have mentioned the secret in the twenty years since it happened. At the time, they had all agreed to keep their involvement in the death a secret, and the police ruled the death a suicide without knowledge that the group witnessed the shooting; none of them were prosecuted. Allie has come back to her hometown to attend the funeral of one of the members of the group, and hopes that the guilt she has felt for twenty years will go away. Allie has punished herself throughout the years, and her guilt has affected every aspect of her life. 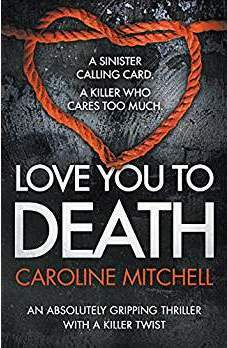 Attending the funeral and expecting closure, Allie finds that things get worse, and as she tries to untangle the mysteries surrounding the incident, she finds herself in grave danger. 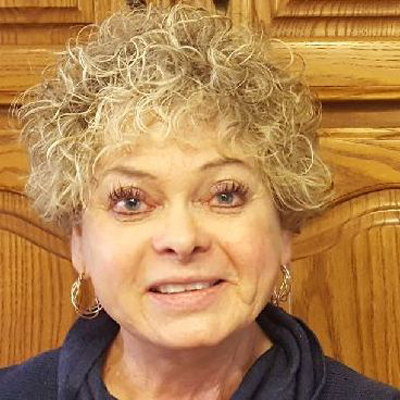 Scottolini is excellent at developing her characters, and she makes them appear believable; readers will put themselves in the position of the characters and relate to their plights. It seems that everyone knows someone in their lives who is similar to those in the novel, so it seems real. The novel is well-organized, and Scottolini’s writing style makes the book difficult to put down. The novel is very intense, and some of the issues are uncomfortable. Someone Knows is an excellent novel for those who enjoy thrillers with intense plots and intense scenarios. 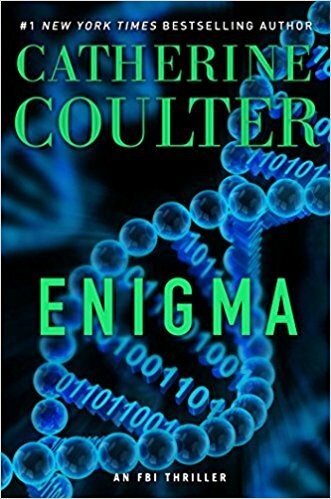 The subject matter in this novel can be a bit unnerving, which will keep most readers on the edge of their seats. 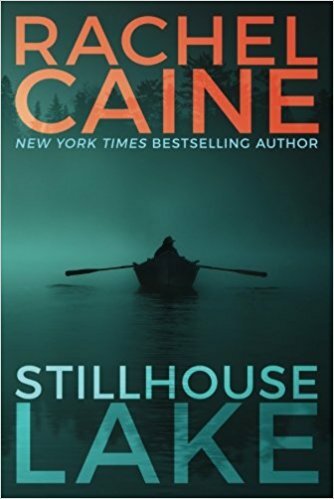 Close to the end, readers will think they have figured things out, but there is a twist at the end that will be totally unexpected.